Congenital heart disease refers to any defect of the heart present from birth. It includes structural defects, congenital arrhythmias (heart beats with an irregular or abnormal rhythm) and cardiomyopathies (abnormal heart muscles). At least eight in every 1,000 babies are born with a heart or circulatory malformation, although only a quarter to a third of these are detected by scans (antenatal ultrasound). Diagnosis and treatment of complex heart defects has greatly improved over the past few decades and almost all children who have heart malformations survive to adulthood. Acquired heart disease develops after birth and may present in childhood and examples include inflammatory heart disease such as myocarditis or rheumatic heart disease, as well as most arrhythmias. Congenital heart disease is relatively rare and requires specialist clinicians who have experience in treating paediatric and adult patients. 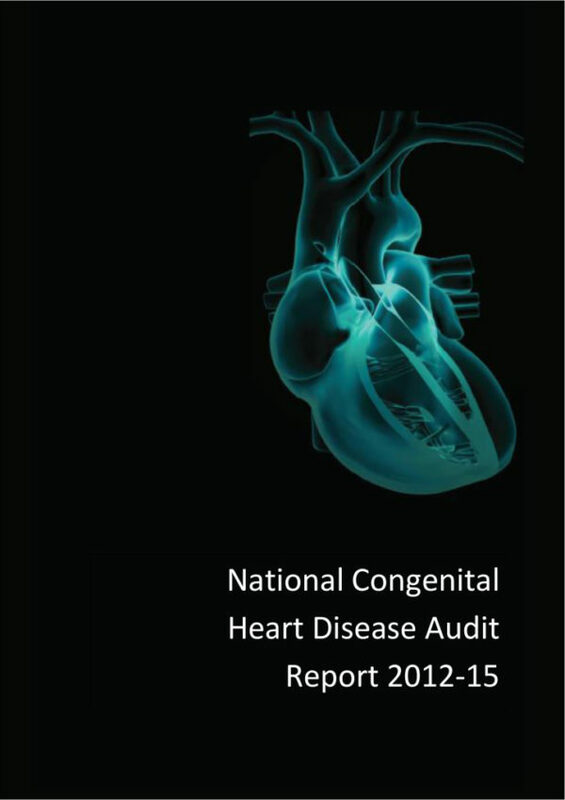 The National Congenital Heart Disease Audit profiles every specialist congenital heart disease centre in Great Britain and Ireland, including the number and range of procedures they carry out and survival rates for the most common types of treatment. 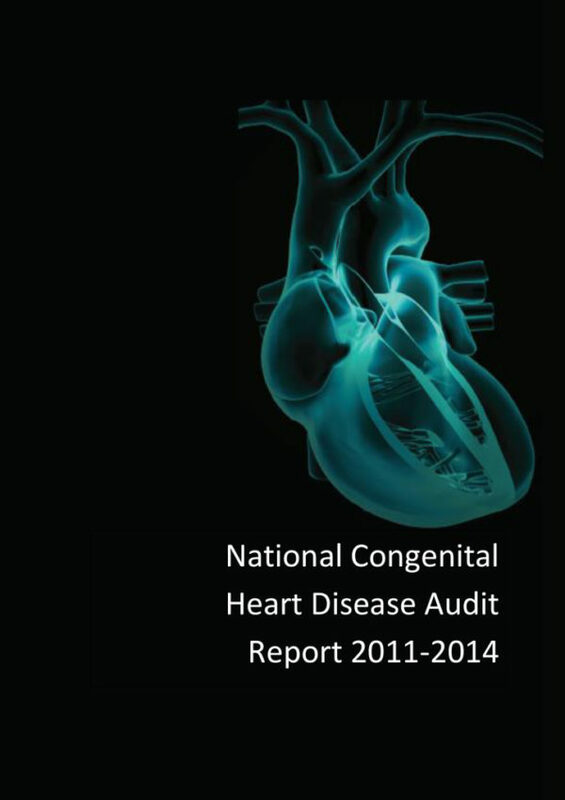 Part of the National Cardiac Audit Programme (NCAP), the audit aims to support all centres undertaking congenital cardiac surgery and interventional procedures in the United Kingdom to improve the quality of specialist congenital cardiovascular care by providing information on: activity levels, access to antenatal diagnosis, the quality of care and patient outcomes, and the success of cardiovascular antenatal diagnostic screening. This report outlines 30-day survival rates following congenital heart disease surgery and interventional procedures.